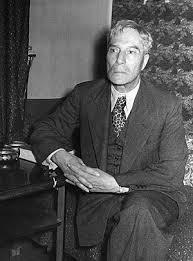 Poet, writer and translator, Boris Pasternak is probably best known for his epic work Dr Zhivago. He was born in Moscow in 1890, the son of Russian Jewish parents who were heavily involved in the arts – his father was a professor and painter and his mother was a concert pianist, and they were close friends with Leo Tolstoy. 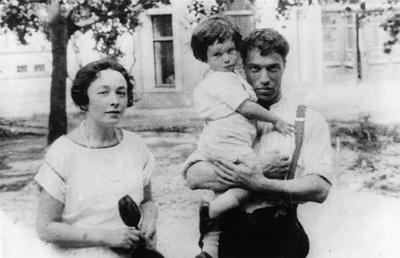 Whilst he initially sought to study as a musician, Pasternak later came under the wing of philosophers Hermann Cohen and Nicolai Hartmann. 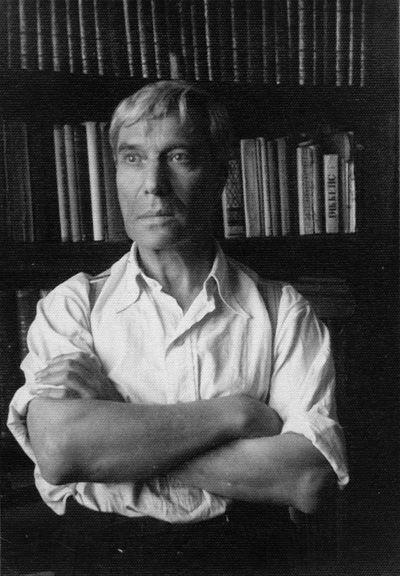 With the outbreak of war in 1914, Pasternak went against his father’s wishes to live in Germany, and undertake a philosophy masters, and returned to Moscow where he published his first poetry anthology. A number of his early works were influenced by failed attempts at love, as with Marburg which told of his rejection by Ida Wissotzkaya. More broken love affairs prompted the poetry collection My Sister, Life while he worked at a chemical factory as World War I raged through Europe. In 1917, trouble came closer to home with the October Revolution. 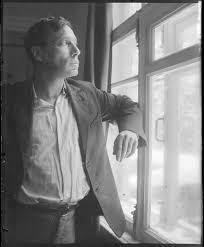 Many of his friends and family decided to move away, but Pasternak stayed and was able to see the deprivations and hardships that ordinary people had to suffer under the new Red Terror. It wasn’t until 1921 that My Sister, Life was allowed to be published and it sent a shock-wave of change through Russian poetry. Rupture, a lyric cycle poem, followed shortly after and his verse was hailed as pure and inspired, though he tried to rewrite some of his works to appeal more to uneducated readers. 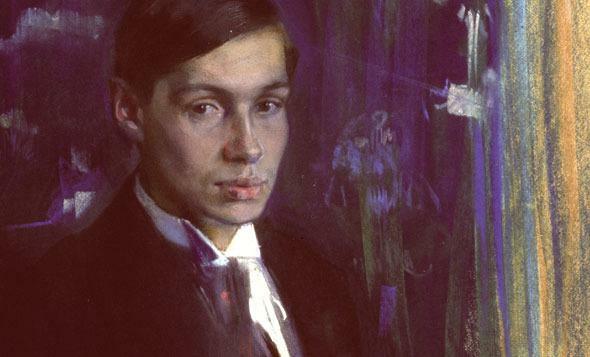 As the new communist regime began to grow, and tried to influence the arts so that it reflected communist ideals, Pasternak became ever more disillusioned. When his good friend Osip Mandelstam was arrested and then disappeared, Pasternak caused waves and was finally contacted by Stalin himself. 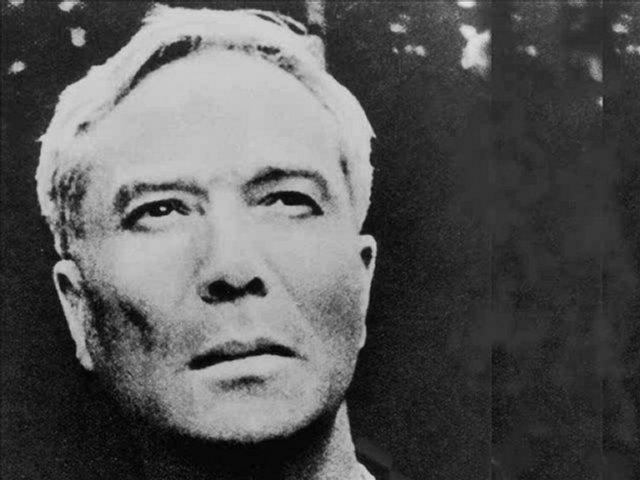 Many of his friends fell victim to The Great Purge in 1937 and he constantly had to suffer his writings being suppressed by Stalin’s bureaucratic cronies. The advent of World War II led many people to believe that there would be an end to the Stalin’s purges but many thousands were to be incarcerated in gulags over the following years. 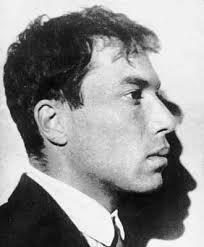 It wasn’t until after the end of the dictator’s reign that Pasternak started to publish more of his works. Although some of Dr Zhivago had been written in the 20s, the book was not completed until 1956 when the Khrushchev regime came into power. It was still subject to a good deal of censorship from the authorities as it seemed to have more concern for the individual than what actually happened to society as a whole. Italian journalist Sergio D’Angelo discovered the existence of the book and offered to publish it in Italy. 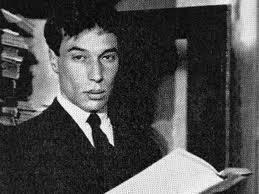 It was a huge risk for Pasternak who knew he could very well face the firing squad for releasing the unedited version of the manuscript. The novel was published in 1957 despite efforts from Soviet officials to try and stop it. 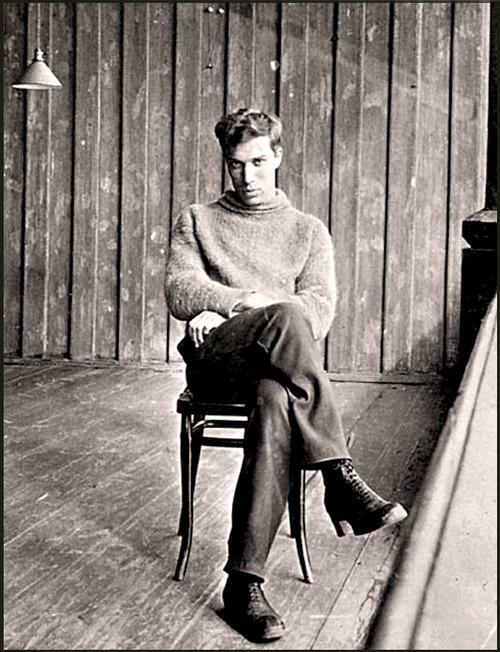 In the years following the end of World War II, Pasternak had published his Gospel poetry and had been roundly criticised for being decadent and representing everything bad about the pre-Christian era. 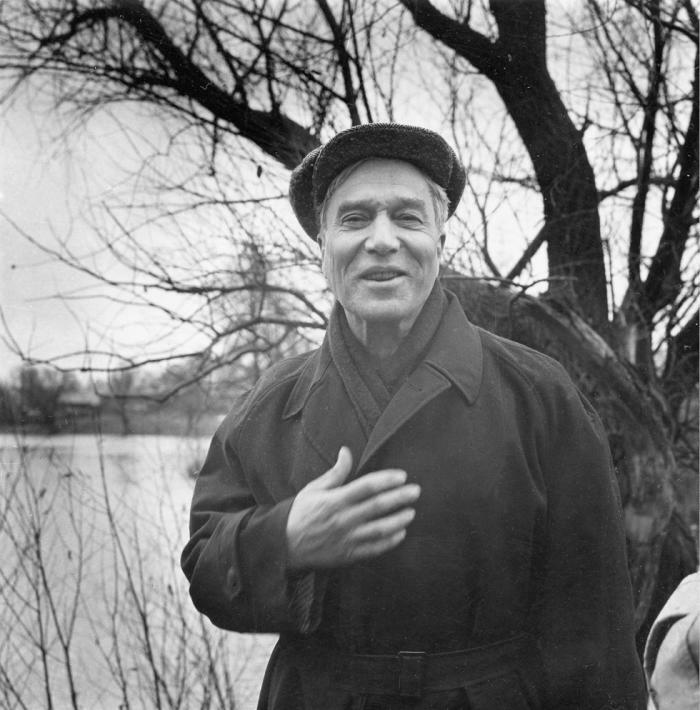 Pasternak had been discussed as a recipient of the Nobel Prize in Literature before but with the publication of Dr Zhivago it became a political movement that was designed to embarrass the Soviet Union, with even the CIA becoming involved. He was announced the winner in 1958 and immediately a backlash began. 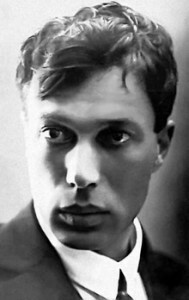 Pasternak was informed that he would be barred from entering the Soviet Union if he went to Stockholm to collect the prize. In the end, he chose not to accept the award but was still subject to a certain amount of demonisation from the Soviet press in the following years. He lived in Peredelkino for much of his life from 1936 and continued to write poetry that explored love, immortality and God. He died of lung cancer in 1960 at the age of 70.